If you have read this blog, you know that we are not fans of President Obama, but on one issue we do agree. The entire world should fear the U.S. Military and our covert services. If President Obama drags the world into a Third World War, America will win decisively. America may not be good at establishing "democratic" governments in the middle east, but we are the dominant military power on Earth. No other group of nations can hope to oppose us. Russia, China, Iran, Syria, North Korea, from the loyal political opposition to the current U.S. Administration, a charge that this very blog is evidence of, heed my warning. We have war-gamed the scenarios, even dismissing two of America's top secret weapons, America wins decisively. The world is not as it has been. Allow Obama's grab at his five points in approval rating and move on. We Americans will hold him accountable. For my fellow Americans, oppose this attack on Syria. What is at stake is human liberty. As a country, America today stands not as a leader or a "world police" but as a progressive empire. Not the progressive, smiley brunette on television commercials or the pie-in-the-sky promise of a left-wing politician. Progressive as in the brutally oppressive, collectivist, statists driven to use politics to gain power through deception and manipulation of the masses; would-be tyrants in ideology, policy and action. It is one thing to allow these people temporary elected power under the U.S. Constitution. It is another thing to allow these people to bully the entire planet. America can bounce back from the economic destruction wrought by progressives. Other countries, with fewer opportunities and less resources might never bounce back. We love our country. 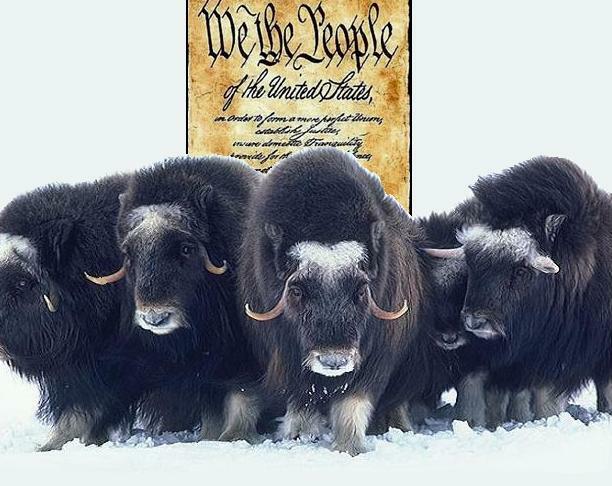 The Constitution is a foundational document for all mankind, but it is not the law of the land at this moment. Our government has "progressed" into the very thing it was founded to oppose. Where the Constitution establishes Rule Of Law, "progressive" America practices Rule Of Man. It is not America's place to rule. America, at our best, is an example of cultural cooperation, limited government, equal justice, freedom and prosperity...a symbol of hope, under God. There is a limit to the amount of power any man or group of men can hold before becoming hopelessly corrupted by decisions which should not be theirs. This is why our founding fathers established Separation of Powers. So, I ask you to oppose an arbitrary attack on Syria. Do not support the "progressive" notion that the strong rule the weak without debate, due process or evidence. Do not support actions rationalized only because no country is powerful enough to hold us accountable. To support this action is incompatible with liberty and our historic role in the world. Today, only Americans can hold America accountable. It is up to you. Is your loyalty to The Republic or The Empire? The following video directly contradicts the Obama Administration's Benghazi narrative. 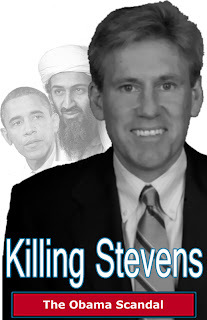 It was recorded by veteran CNN correspondent Nick Robertson on the morning of the Benghazi, Libya attack. The attack that killed U.S. Ambassador Christopher Stevens and three other heroic Americans. In the interview, Mohamed al-Zawahiri discusses the protests scheduled to demand the release of Al Qaeda leaders and does not mention any youtube video. We call for an early presidential election, and rebel Obama because of his abuse of power. The House Judiciary Committee voted on July 27, 1974 to recommend the impeachment against President Nixon because his abuse of power. 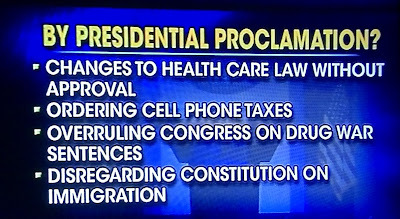 In 2013 president Obama did the same mistake by abusing his power of authority to support and fund the terrorist organization (Muslim brotherhood which is the founder and leader of Hamas) in the Middle East countries to achieve a destructive objective against those countries which is not accepted by the majority of Americans nor human rights (led to the death of thousands.) 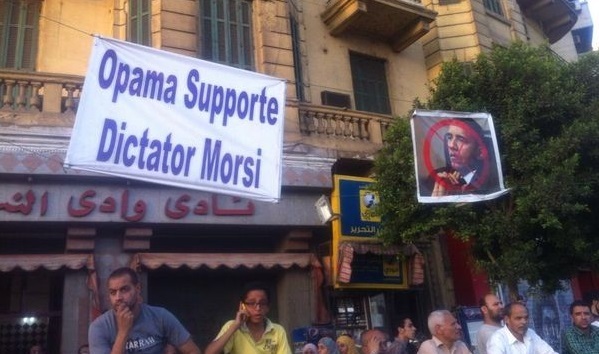 Obama developed a wave of hatred against the American government and is leading to lose Egypt as one of USAs very strong alliance, which is also the leading country in its region and this wave transferred to other countries including Tunisia, Syria, and the gulf region. The petition expires September 14, 2013, so there is plenty of time to reach the 100,000 signature goal. Moreover, the "Impeach Obama" movement has traction on many sides of American politics. Many historically educated Americans have been upset since 2008 over Barack Hussein Obama's ineligibility to hold the office of president, a movement maligned as "birthers." The Natural Born Citizen (NBC) clause of the Constitution has been upheld on three occasions by the U.S. Supreme Court. The founding fathers needed to ensure that royals from Europe could not grab control of America. One check to ensure the loyalty of Presidents is to require that they hold no loyalty/citizenship to another country because both of their parents are U.S. citizens at the time of their birth. This common language requirement was so unanimously agreed upon that it was added as Article 2, Section 1, Clause 5. The common term Natural Born Citizen has never changed or been amended. Only a vague, lightly-worded April 3rd, 2009 opinion by Jack Maskell, a legislative attorney for the Congressional Research Service, expands the definition by conflating Natural Born with Native Born. 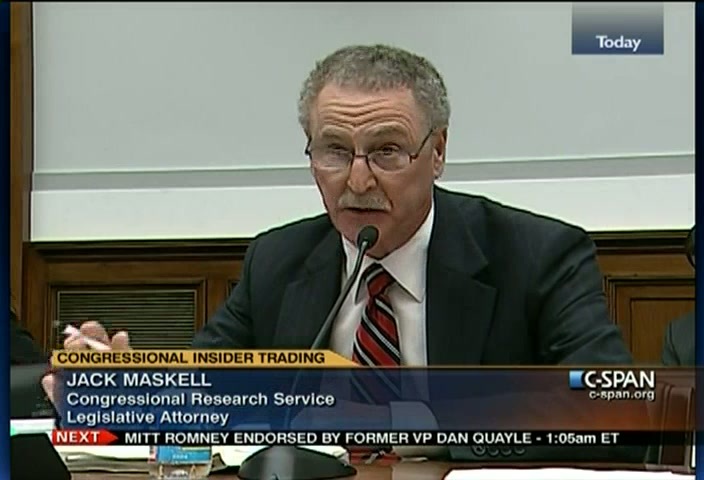 Several low level judges have used Mr. Maskell's report to ignore the U.S. Constitution to protect the "first black president" for political reasons. "Obama’s unconstitutional steps worse than Nixon’s" was recently penned by George Will of the Washington Post. President Obama’s increasingly grandiose claims for presidential power are inversely proportional to his shriveling presidency. Desperation fuels arrogance as, barely 200 days into the 1,462 days of his second term, his pantry of excuses for failure is bare, his domestic agenda is nonexistent and his foreign policy of empty rhetorical deadlines and red lines is floundering. And at last week’s news conference he offered inconvenience as a justification for illegality. In the article, George Will steers clear of the terms "high crimes and misdemeanors" but calls out President Obama for illegal and unconstitutional acts. 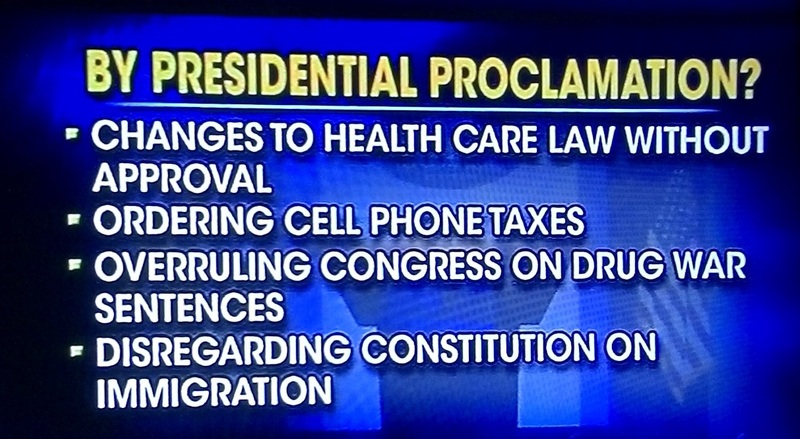 Acts which are obviously "high crimes and misdemeanors." As the grip of this Neo-Fascist ruling class gets stronger, you will see the jailing (in these private jails across the country) of activists that try to rise against the oppression. They will turn Patriot Act provision against the populace, and by expanding the definition of "enemy combatant", "terrorist", or "giving aid and comfort to terrorists", they will cast a wide net which will ensnare a larger and larger group of people, activists. They will infiltrate protest groups. They will monitor social networks, your email accounts, your phone conversations. Since they will have an almost universal knowledge of both, your private and public life (once you are targeted), they will be able to discredit people by exposing aspects of their private lifes. We were raised to believe in American exceptionalism, and we think the system still works, that our votes still matter, that our opinion counts for something. To recognize the unthinkable is very difficult. This is a nation suffering mass cognitive dissonance; this is a nation in denial. So, let me ask... Have you seen this petition on television news... Fox, MSNBC, CNN, or anywhere? We found this petition on an Arabic language news broadcast about Egypt. The news channel compared the Muslim Brotherhood to the Taliban while displaying this Recall Obama petition web address. We also learned that Turkey, empowered by President Obama's recent "lecture" on Egypt, suspended all Turkish produced television series from airing in Egypt as a show of Muslim Brotherhood solidarity. Egyptians can sarcastically say, "Thanks Obama." The late night talk shows have a blast with San Diego Mayor Bob Filner.